Poly vs Epoxy Boards: What’s The Difference? When you buy or rent a surfboard, you probably don’t give much thought to the process that goes into making it. Who was the shaper? Where was it made? What type of foam blank was used? What type of resin was used to coat the board? While these are all valid questions the one we get asked the most often is what is the difference between poly vs epoxy boards? Polyurethane blanks (PU) date back to the 50’s, when Hobie Alter first popularized the design as an alternative to balsa wood. When compared to traditional wood boards, PU foam is lighter, easier to shape, and enhances performance. According to the American Chemistry Council, “polyurethanes are formed by reacting a polyol (an alcohol with more than two reactive hydroxyl groups per molecule) with a diisocyanate or a polymeric isocyanate in the presence of suitable catalysts and additives.” PU/PE are built using a polyurethane foam blank and then glassing it with a polyester resin. 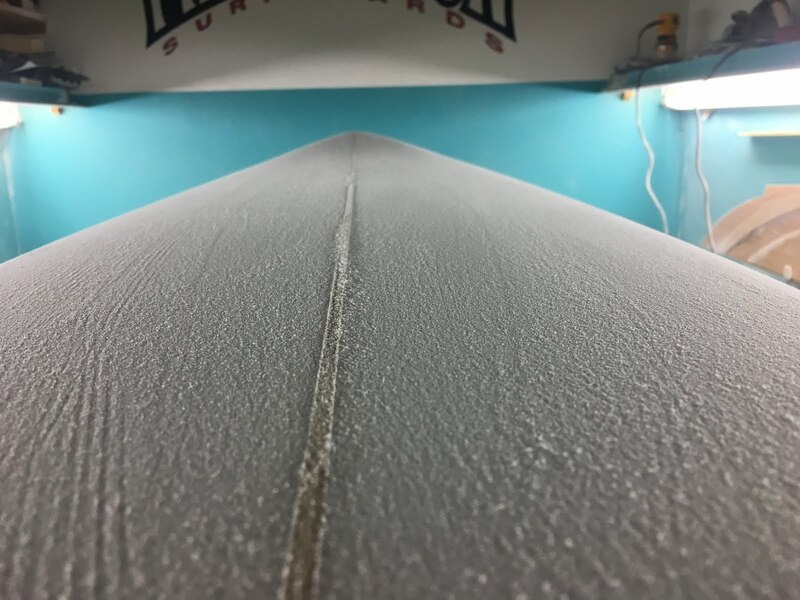 A particular draw of using PU foam is that it is closed cell—meaning it won’t easily soak up resin or water (should you ding your board), which helps keep the board light. Epoxy surfboards came into the picture a bit later and it wasn’t until the 90’s that they really caught on. Typically, epoxy boards are made from EPS foam and are coated in epoxy resin. EPS foam is produced by feeding tiny polystyrene spears into a machine and then adding steam (with small amounts of pentane gas) to expand the beads and then mold them together. EPS is an open cell foam, meaning it’s extremely water absorbent. In order to keep the board water tight, shapers add extra layers of fiberglass and epoxy resin. Traditionally, most hand shapers don’t make boards from EPS foam but it is a great resource for pop-out boards. Like most things in life, there are pros and cons to each design. Surfers tend to like different boards for different conditions and some surfers surf better on different types of boards because of body structure. In general, PU/PE boards are cheaper than EPS/Epoxy boards. Poly boards tend to be heavier, which means they sit lower in the water, making them the ideal design for riding barrels. They are also a lot more flexible, something that has yet to fully be matched with EPS foam. Most poly boards will be more fragile then epoxy because epoxy material is harder than poly. If you want to try out certain equipment before buying it and dont know where the best wave is to do that at, go to Bolsa Chica State Beach #1 Rated Beach to Learn To Surf to get an understanding how we at Corky Carroll’s Surf School Private Lessons do it! Epoxy boards, on the other hand, are much lighter, making them the perfect board for airs or quick turns. Epoxy boards also tend to be a better option for beginners as they are lighter, float better, and are more difficult to ding. EPS foam is also more environmentally friendly than polyurethane because it can be recycled and re-purposed. There is no wrong or right choice when selecting a surfboard—do your research and decide what is the best fit for you. Before investing in a board of your own, consider renting or demoing to find your best fit. If you are a beginner surfer or just need some more progressive tips but are scared to use a hard surfboard go check out why Foam Surfboards are our number one board to use! 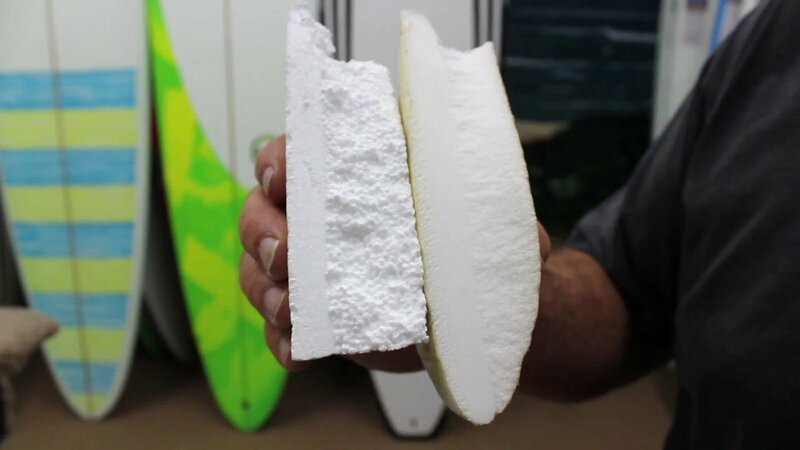 Do not buy just any foam surfboard, go check out Why You Shouldnt Buy A Costco Surfboard! Here, at Corky Carroll’s, we offer a Surf School in Huntington Beach, California or Our Costa Rican Surf Resort in Nosara, Costa Rica. We have a wide fleet of boards to choose from and are happy to answer any questions you might have. Poly or epoxy, the choice is yours. We’re just glad you’re out in the water and riding waves. Want to Reinvent your surfing? Experience the endless summer at two unique locations: Huntington Beach, California and Nosara, Costa Rica. Whether you are a seasoned surfer or new to surfing, you may have questions or doubts about equipment and/or surf coaching. Here are a few tips we’ve rounded up from years of experience on the water. Go to Private Surf Lessons if you want a detailed surf lesson teaching you how to do all the things that are mentioned below. When trying to reinvent your surfing you will need to learn paddling techniques. 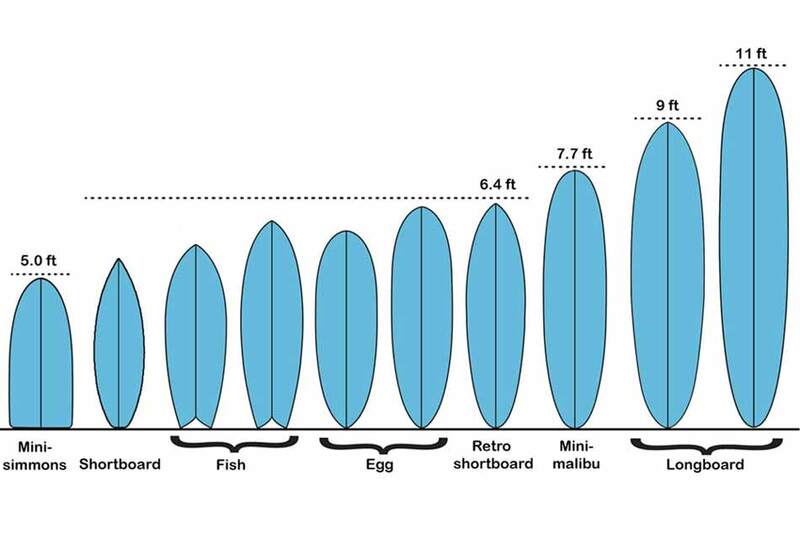 When paddling out into the lineup there are a couple things to keep in mind. Before heading out, look for channels to paddle through (finding one can save you lots of energy). You’ll also want to time your paddle—it’s much easier to paddle out between sets than in the middle of one. If there is shorebreak, you should not start paddling until you are past it. It will be easier to walk to the opposite side of the shorebreak before you start paddling. Lastly, paddle hard. When a wave breaks in front of you, you want to have some momentum going forward so its easier to get over. You are going to either have to go over the wave doing a half push up or you are going to have to turtle roll. When paddling to catch a wave you’ll want to find a good position on your board—if you’re too far forward you’ll nose dive but if you’re too far back you may not catch the wave. It may take some time to master but you’ll eventually get a feel for it. When you take off, keep your head down, your legs together, tighten your core, cup your hands, and build up speed. Once you think you have the wave, execute two more quick strokes before popping up. This will all be taught by our professional instructors during the surf lessons we put on.